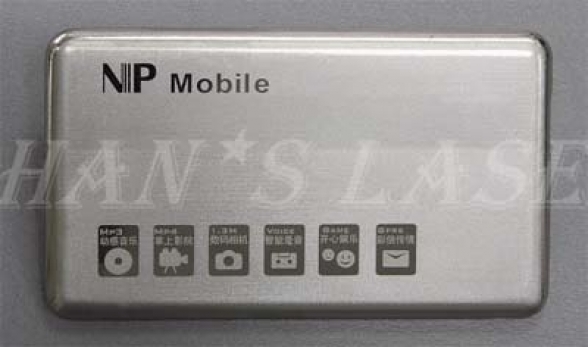 Our Laser Marking Machine can mark on clean and smooth surfaces, such as metal surface, on which texts and patterns can be easily and quickly marked. Leave a Comment or Contact Us Here! Hans Laser Thailand Ample Tower New Office Opened!